The best way to know if you have a gastrointestinal (GI) or urological problem is to have an image taken. These images are a painless way to get a clear picture of what is going on in your upper and lower digestive system, or your urinary tract. Almost any organ throughout your abdomen and pelvis can impact the health of the gastrointestinal, urological and reproductive systems. With gastrointestinal and urological imaging, we will be able to explain to you the cause of your suffering, and how we can cure it as quickly as possible. 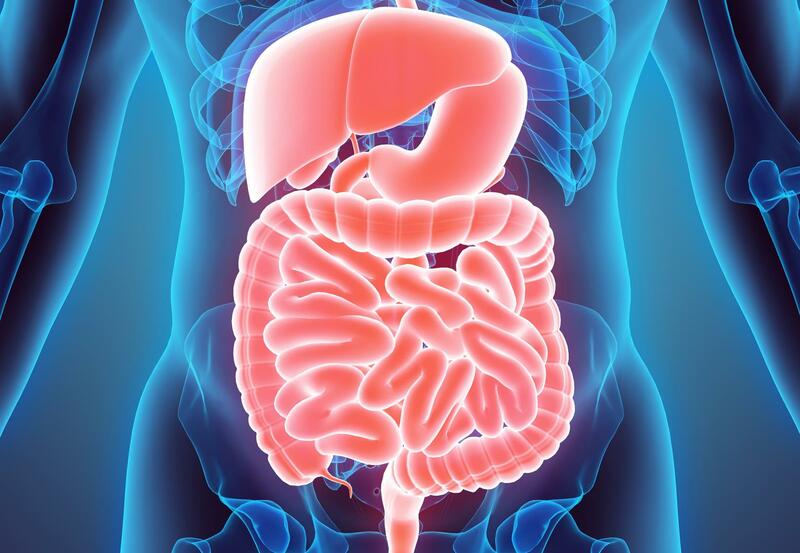 Here at Valley Radiology, we specialize in gastrointestinal and urological radiology and have helped countless patients improve their digestive health. Diseases in the digestive system or urinary tract are often serious, but most of these problems can be treated with specialized care from professionals. Don’t Wait to Make an Appointment! Come see for yourself why our patients at Valley Radiology are patients for life!